Skin appears younger and more radiant. 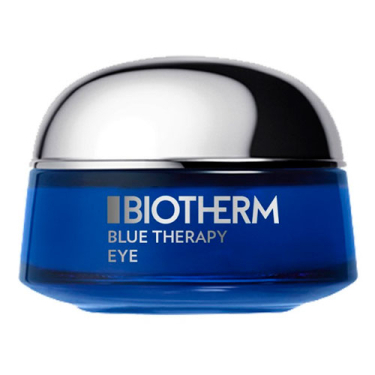 Blue Therapy Soin Yeux is a Bitoherm eye cream to target wrinkles, firmness and luminosity. 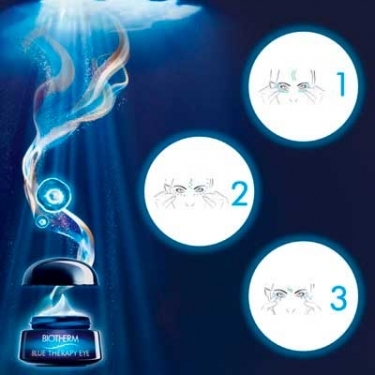 The delicate eye area is an age-telling spot so this anti-aging formula goes beyond traditional skin care to smooth lines and erase dark circles. 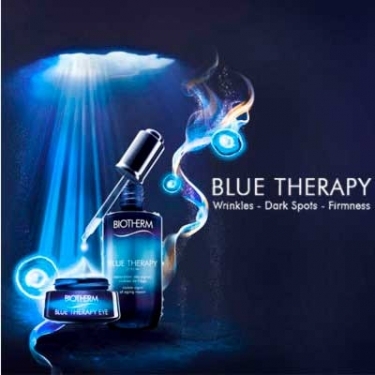 Protects skin against external aggressions and address the appearance of signs of aging, skin texture and lack of firmness, promoting a more youthful and luminous look. 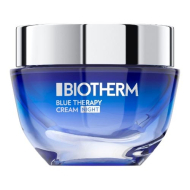 -Pure extract of Thermal Plankton: strengthen skin's natural defenses. Apply to eye contour, including above the cheekbones and between eyebrows.